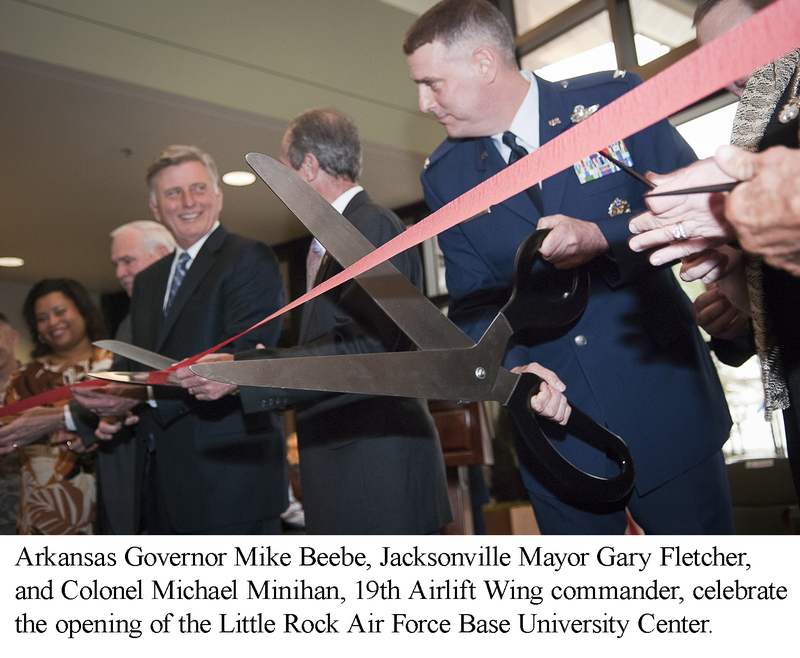 This week, the Little Rock Air Force Base and the City of Jacksonville, Arkansas celebrated the opening of a joint-use university center. 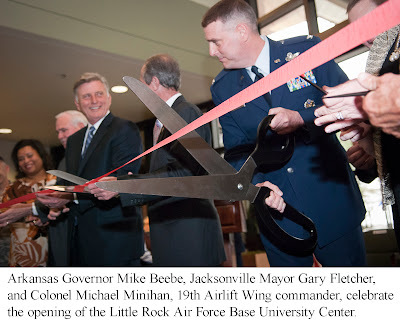 The 46,000-square-foot facility provides classrooms and offices for six resident universities offering college-level courses to military personnel, their families, and local civilians. Garver provided project management and civil and structural design for the new education center. This project will be featured in Garver's March issue of IQ.